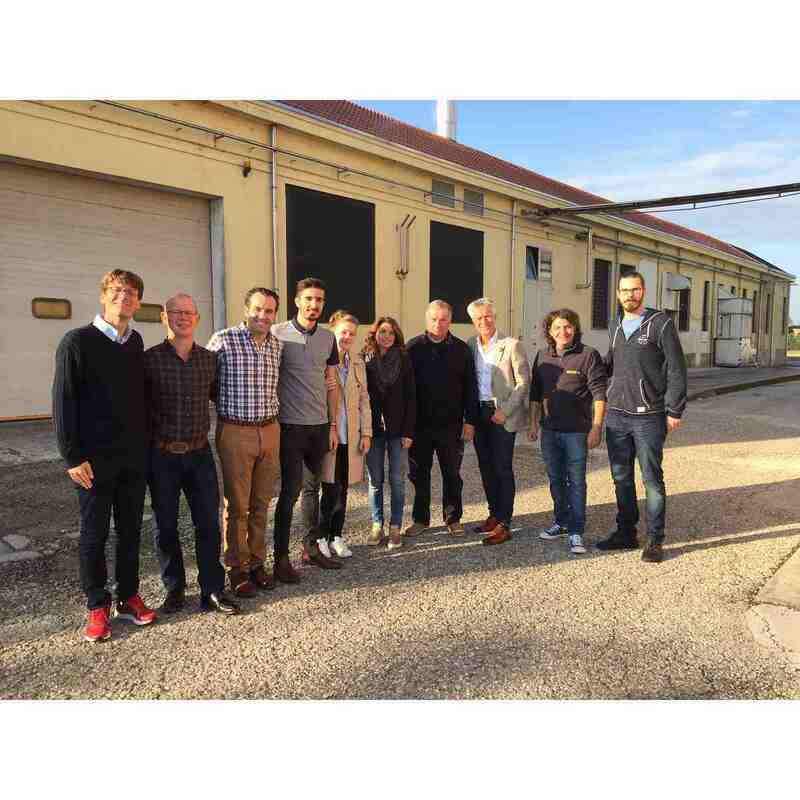 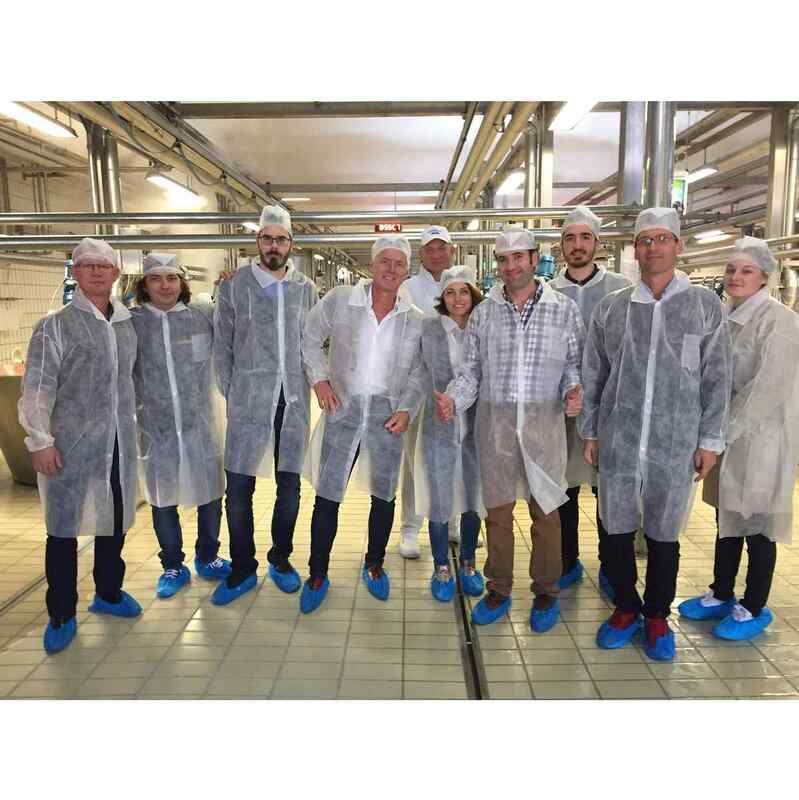 From 24th to 26th September 2017, Grana Padano organised two days with a small delegation of JRE Chefs Europe: Jesus Monedero from Spain, Clément Bidard from France, Gregor Vracko from Slovenia, Jens Dannenfeld from Germany. 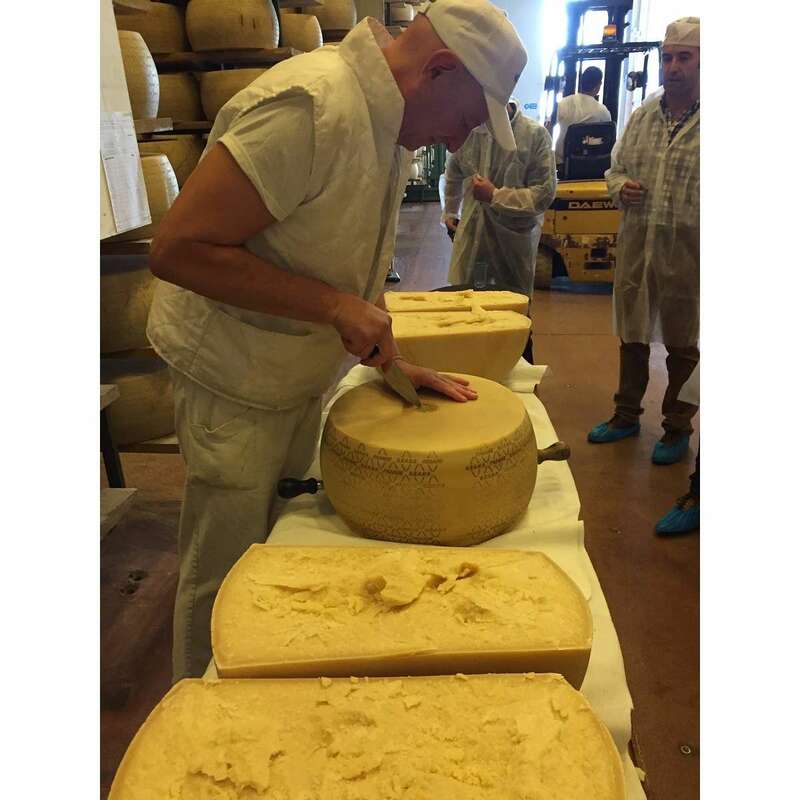 The chefs had the opportunity to see the production of Grana Padano, in the Caseificio Europeo in Bagnolo S. Vito near Mantova. 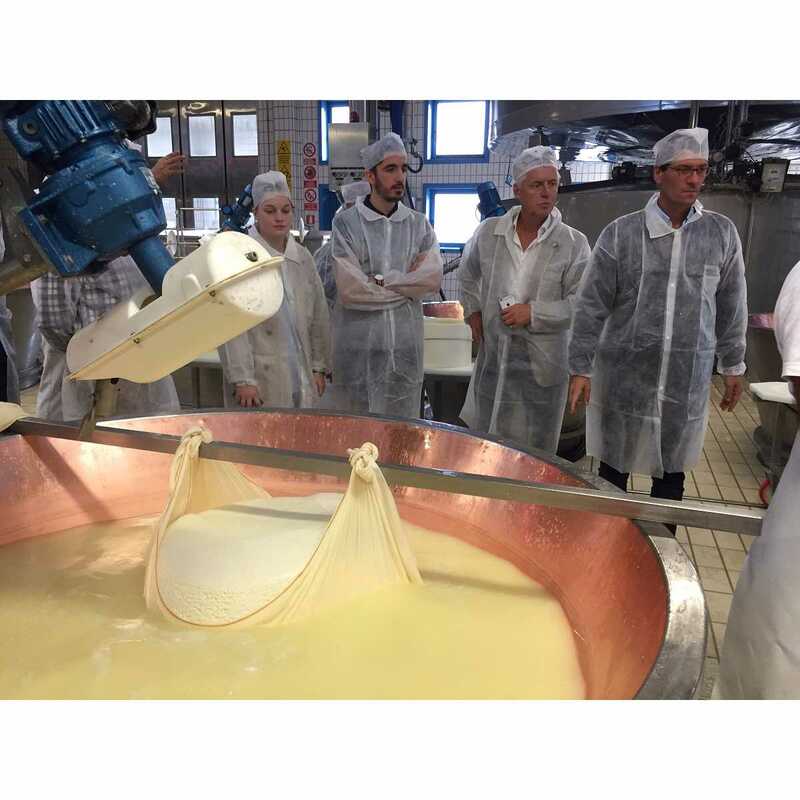 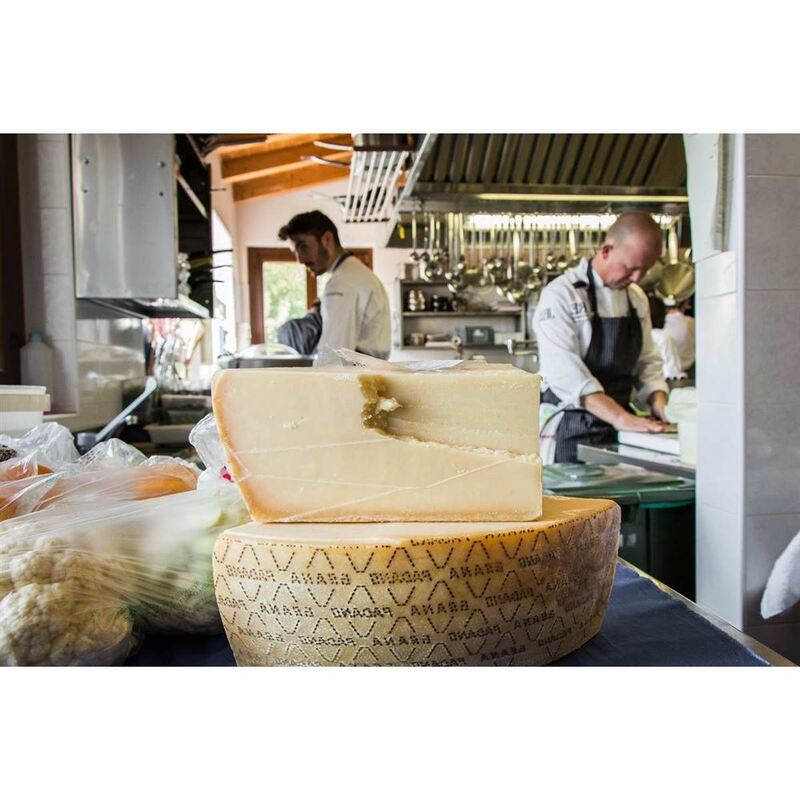 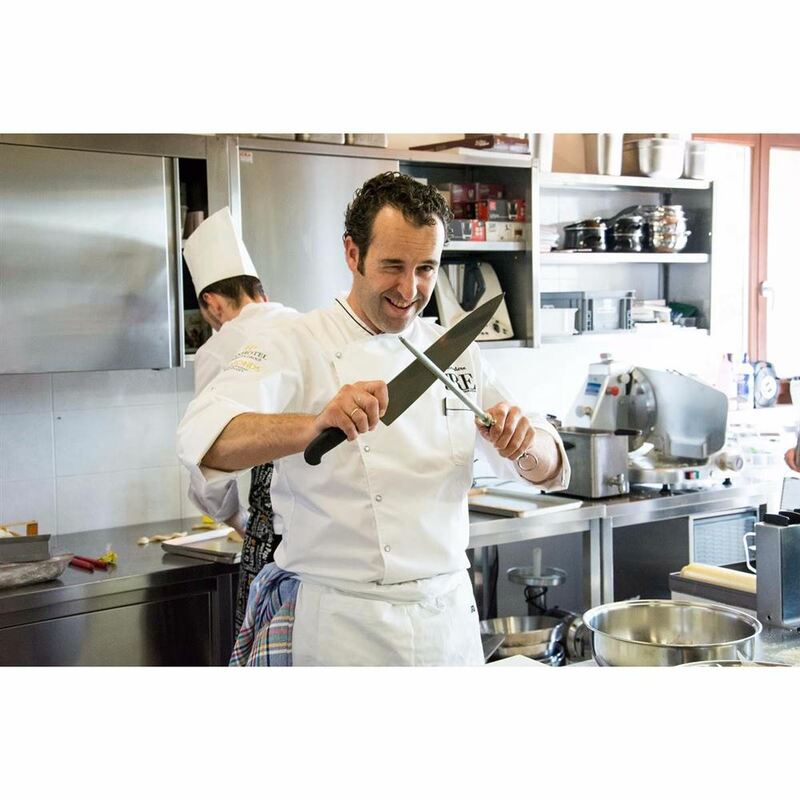 Following the dairy visit, Chef Davide Botta, JRE Italy from Ristorante L’Artigliere prepared a menu based on Grana Padano as ingredient, together with the visiting Chefs.